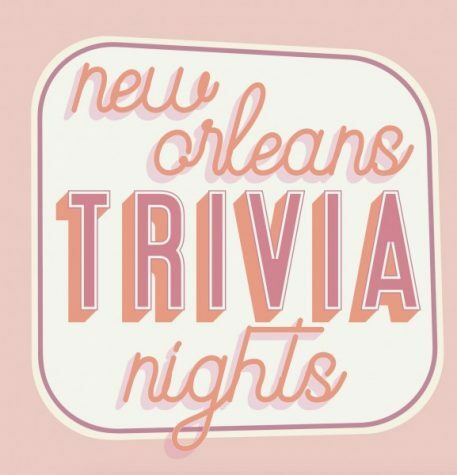 Put the stress of school aside and reclaim your love of learning by attending one of New Orleans’ many trivia nights. 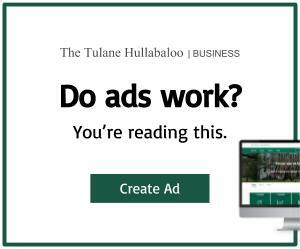 The wide array of options spans a variety of locations, themes and prizes sure to attract any trivia lover – or just someone looking for a night away from Tulane’s campus. Just a short walk away is Gasa Gasa on Freret Street, which hosts trivia every Monday night at 7 p.m. Entry is free and prizes include free tickets to concerts at the popular music venue. For a familiar, tried and true establishment, swing by Dat Dog on Freret Street on Tuesdays at 7:30 p.m. 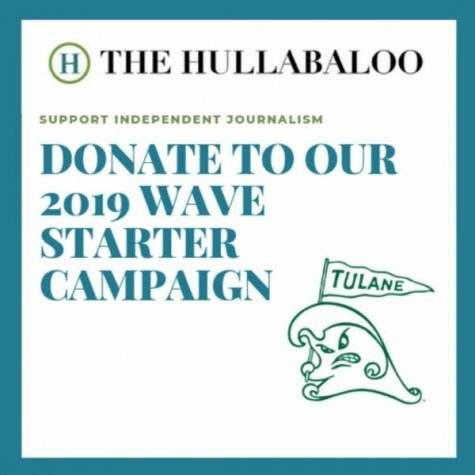 Some coincide with percentage nights hosted by Tulane organizations, so keep an eye out to show your peers some support. Mellow Mushroom on Oak Street is a walkable venue that offers trivia every Wednesday at 7:30 p.m. Some trivia nights have themes, which have included Buku Fest and Back to the Future. At its location on Willow Street, just past South Carrollton Avenue, Carrollton Station is another nearby option for entertainment-based trivia on Thursdays at 7:00 p.m.
Of course, good trivia is also as close as the Lavin Bernick Center for University Life. Every Saturday night starting at 9 p.m., Tulane After Dark hosts trivia night in City Diner. Prizes include a free legendary City Diner giant pancake. Grab some friends and head out to one of these locations for a fun way to destress from school while still keeping your mind active.